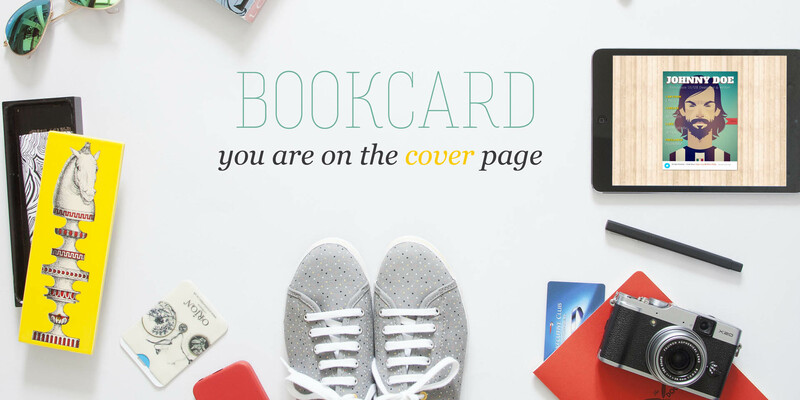 BookCard is a responsive 3D folded vCard theme. 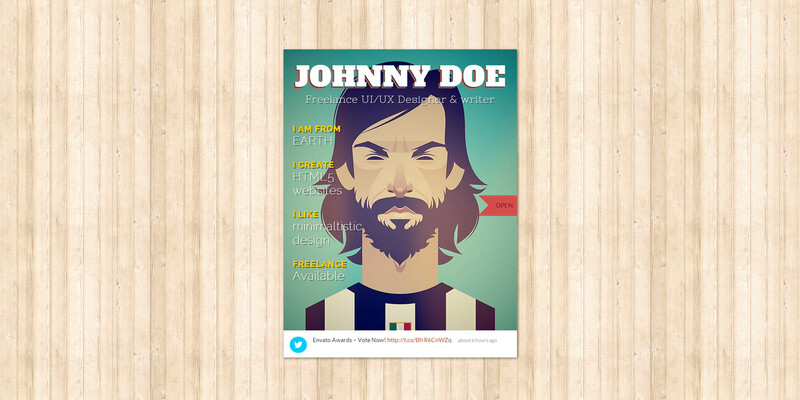 It has 4 special pages: Cover page + 3 inner pages with custom styled scrollbars. Why not? 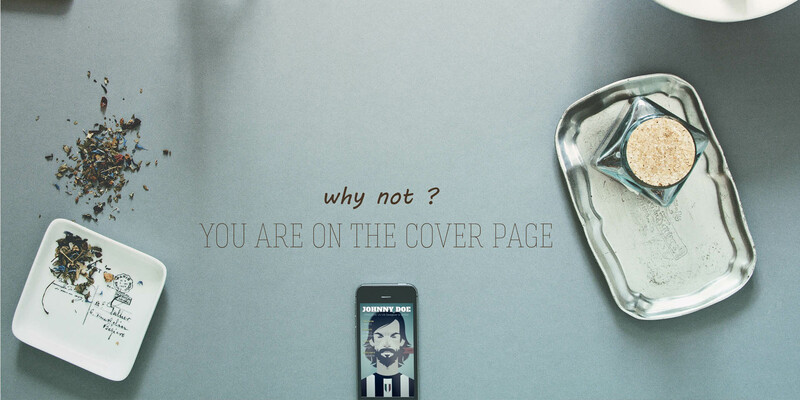 You are on the cover page on your beautiful site.